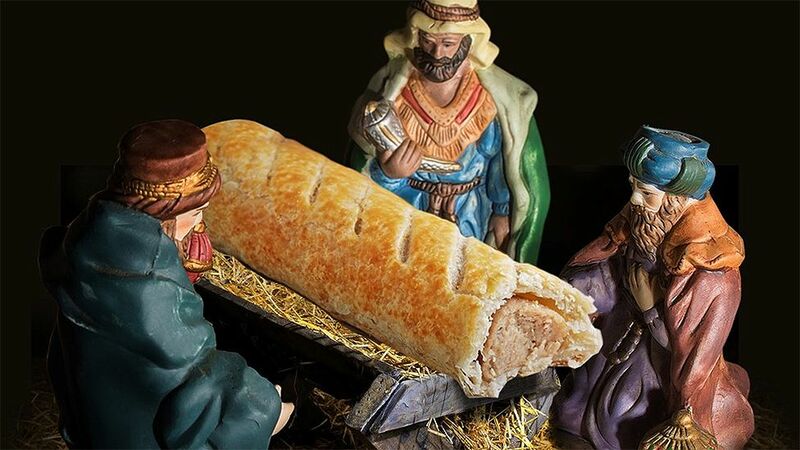 The day Christ was born, or the day sausage rolls were invented? 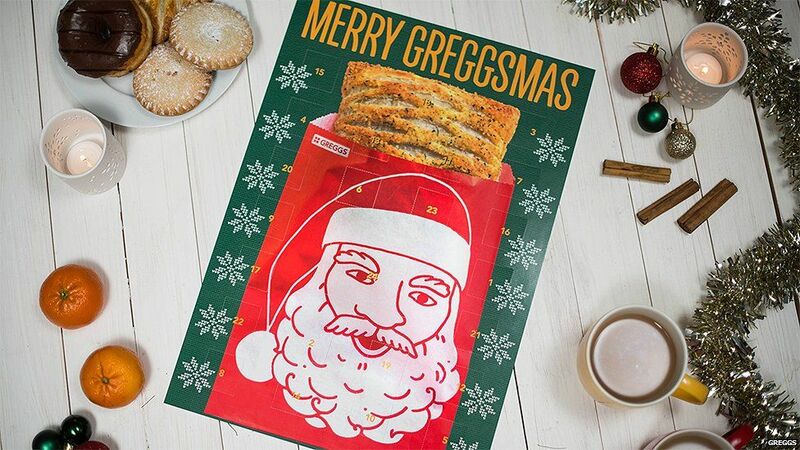 According to popular bakers Greggs, it’s the latter, especially when the promotional picture for its advent calendar replaced Jesus for a sausage roll. So, did three wise men offer gifts to whoever invented the first sausage roll too? However, now Greggs have suddenly apologised for replacing Jesus with the image of a sausage after receiving a major backlash online. Christian Twitter users described the advertisement as disrespectful to their religion. Others joined in calls for organisations to “respect all faiths equally”. Greggs released a statement of apology, saying they hadn’t planned on upsetting anyone. “We’re really sorry to have caused any offence, this was never our intention”. The image was used to promote Greggs Christmas advent calendar, which has vouchers to spend in its stores behind each door. The UK Evangelical Alliance told BBC Newsbeat that it is “not too outraged” about the image in question, but it does raise issues of companies using the famous Bible story for sales and profit. After all, it’s Christmas, not Capitalistmas. Daniel Webster, spokesperson for the organisation commented: “Every year some company creates a Christmas controversy for commercial gain. It seems to get earlier each year”. We all know the ills of processed food, and Greggs fits right into that category, which causes yet more obesity across the nation, even before and after the holiday season. However, Greggs hasn’t been the only one to gain controversy lately, as Marks & Spencer recently came under fire for their Christmas advertisement starring Paddington Bear. Viewers complained that they heard the burglar character (whom Paddington mistook for Santa Claus) swear at Paddington, but this was quickly dismissed by the Advertising Standards Authority (ASA) and the company themselves, who both said it was clear that there were no swear words in the advertisement. By the way, we don’t think we’ll ever try a Greggs sausage roll, either.